For over 20 years, Conder’s Trailer Sales has brought not only top quality trailers, but also customer service and satisfaction to the Kentucky area. Located in Somerset, our company works with the biggest names in the industry to bring the very best haulers, for the best and affordable price. 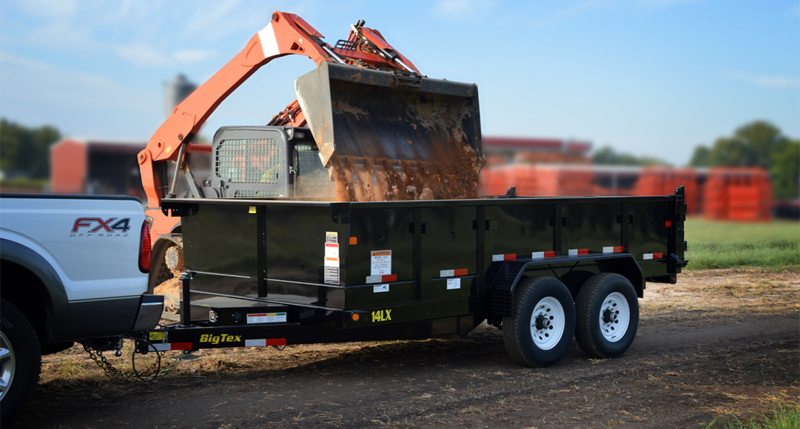 Affiliated with names like Big Tex Trailers and CM Truck Beds, Conder not only provides customers with the finest products, but gives them reasons to come back for more. Our inventory carries a full line of ATVs, open auto haulers, dump, flat beds, goosenecks, single axles, tandem axles, tilt, utility, and truck beds, but we don’t stop there. Conder’s Trailer Sales is bringing you the very best products when it comes to hauling, but we also provide customers with the finest trailer financing in times of needs. At Conder’s Trailer Sales, we carry the leader in equipment trailer design and development. 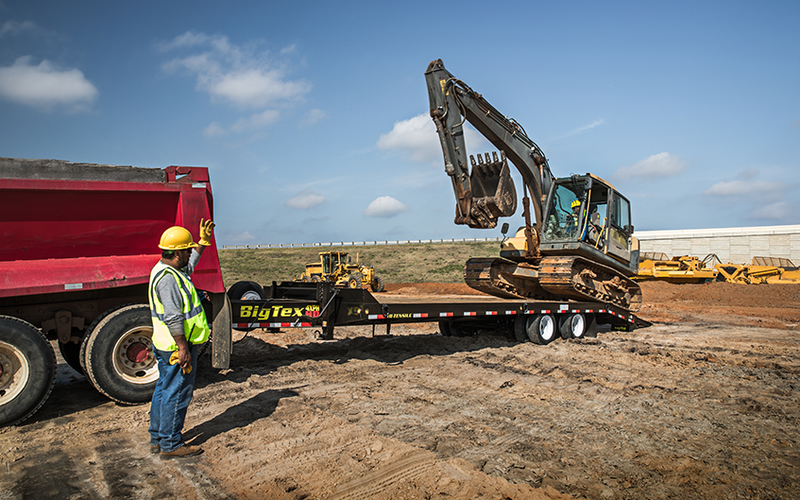 With your best interest in mind, we will provide you with haulers that will leave you never wanting more. 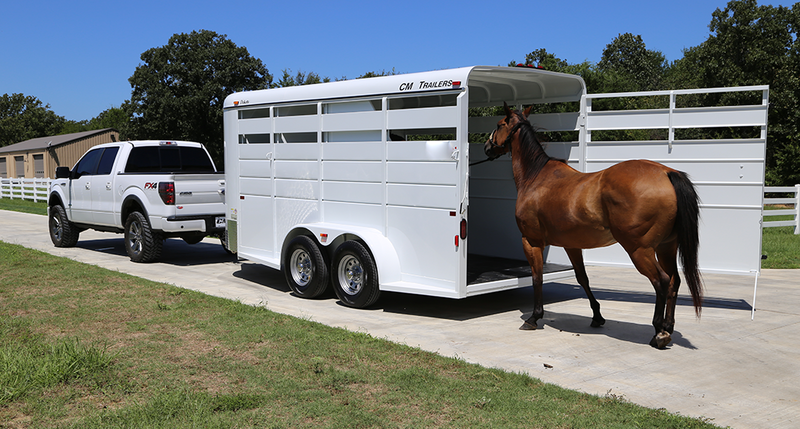 Stocked with the Big Tex Trailer and PJ Trailers brands, our company is ready to serve you with nothing but the very finest when it comes to shopping for a superior equipment trailer.